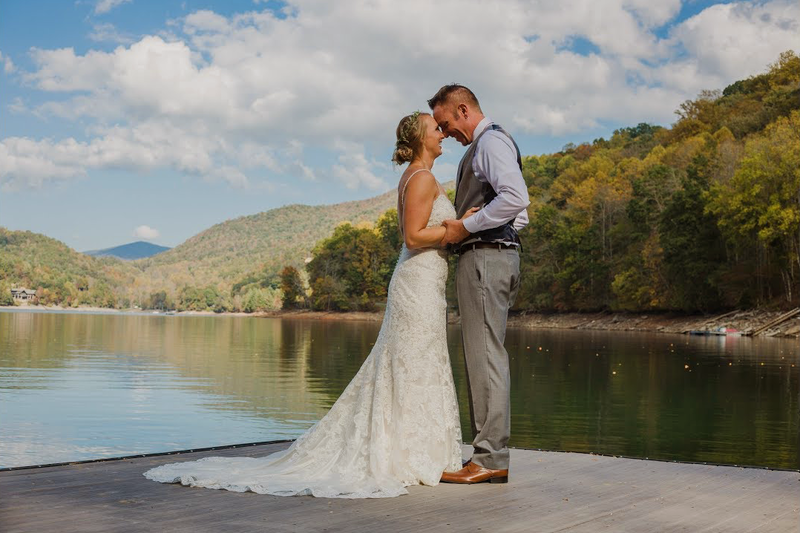 Watch this Bringing Dreams to Life video to experience the Nantahala Community and start dreaming​ about your wedding in the mountains! 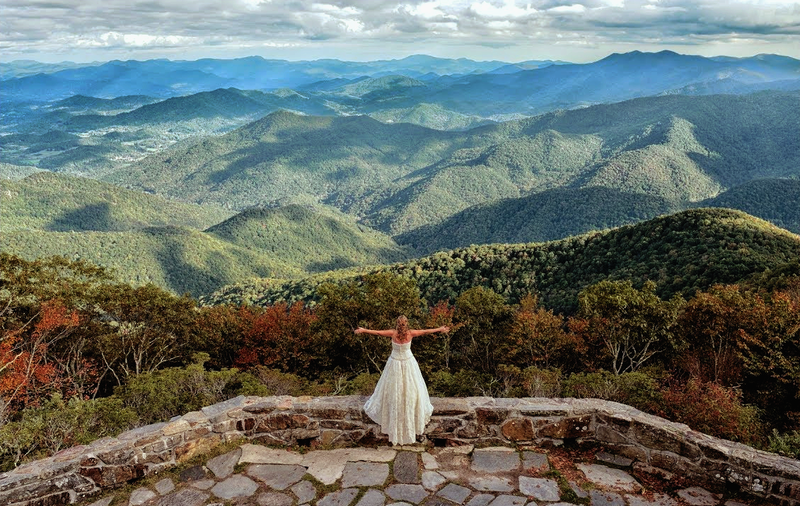 Dreaming of a wedding in the mountains? style, leaving you and your guests with memories you'll treasure forever. 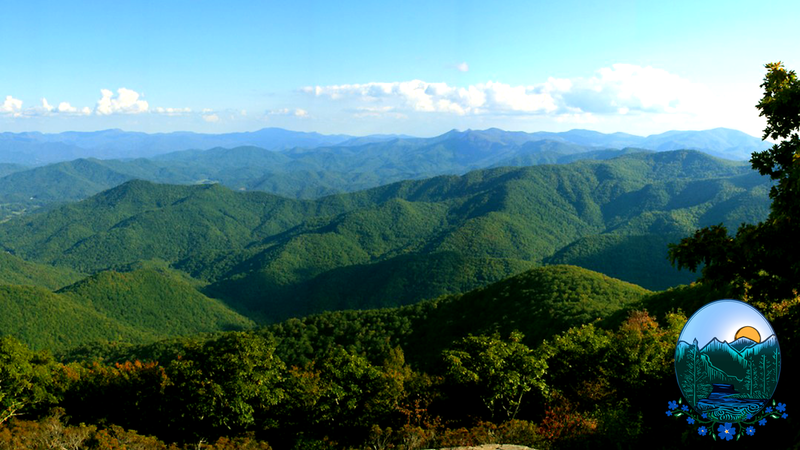 Steve Bennett.. aquone.cabins@gmail.com .. 828 321 9949.....ask for all our driving options.